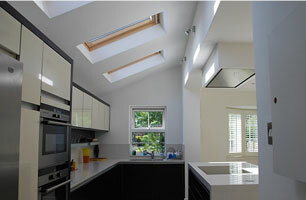 A London Basement Conversion makes all the difference as the property market is still booming in most London area’s. Basement Conversions offer heaps of new living and can be designed in a few different ways. At London Builders we offer an unparalleled service which incorporates all of the initial Planning, Design Stage and Full Architecture together with Construction and Project Management. 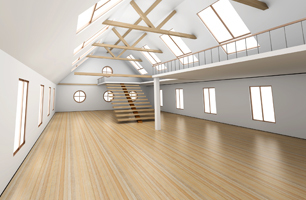 Our Specialist Basement Conversion Surveyors firstly look into your properties strengths and weaknesses, if any and then go on to working out logical designs and construction options available. Tests are carried out to check the soil conditions, movements and water runs. Architectural Plans are drawn up and submitted to your local council. Structural Supports and other weight bearing and weight distribution materials and methods are used to fully support and improve your homes structure. A Project Manager is appointed to your Basement Conversion project who oversees the whole Basement Construction Process and communicates with your local Planning Department as well as your local Building Regulations Department. Your Basement is then built to the agreed plans and handed over to you either fully decorated or with our Professional Interior Design option. 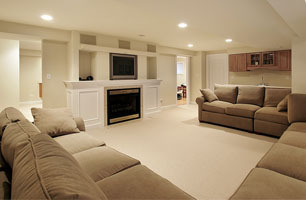 With our vast experience in Basement Conversion and construction we can help you to make your new Basement a master piece. You receive a fully personalised service where you tell us your idea’s and what you want from your new Basement Conversion and our Architects, Engineers and Design Teams then work out various options to suit your exact requirements.